Are the winter blues coming on a bit early for you? Don’t worry − you’re not alone. It seems that mood changes are inevitable with cooler temperatures. Because in the wintertime, the days get colder and shorter, and the sun typically doesn’t shine as much. One of the things this lack of sun can create is Seasonal Affective Disorder, appropriately termed SAD. With the shorter days and less sun, your body produces more melatonin, which makes you sleepy. This is also coupled with your brain producing less serotonin, which helps to regulate your mood, among many other things. When it’s cold and snowy outside, few things sound better than snuggling up on the couch and spending the day watching Netflix, right? But the lack of time spent outdoors can really put a damper on your mood. According to a University of Michigan study, spending at least 30 minutes outside when the weather isn’t so lovely greatly helps to improve mood and creativity. You know what also helps improve mood? And, as found in an Australian study, eating foods that are part of the Mediterranean diet can aid in boosting your mood. That’s where Cafesano comes in. 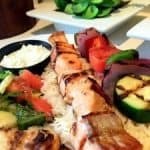 Our restaurants in Dulles Town Center and Reston serve up fresh and flavorful Mediterranean food that are certain to help you beat the winter blues. 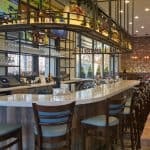 Read on to find out more about some of the menu items we serve and the ingredients we use at Cafesano at both our Reston and Dulles restaurants that are sure to send those bad moods packing. 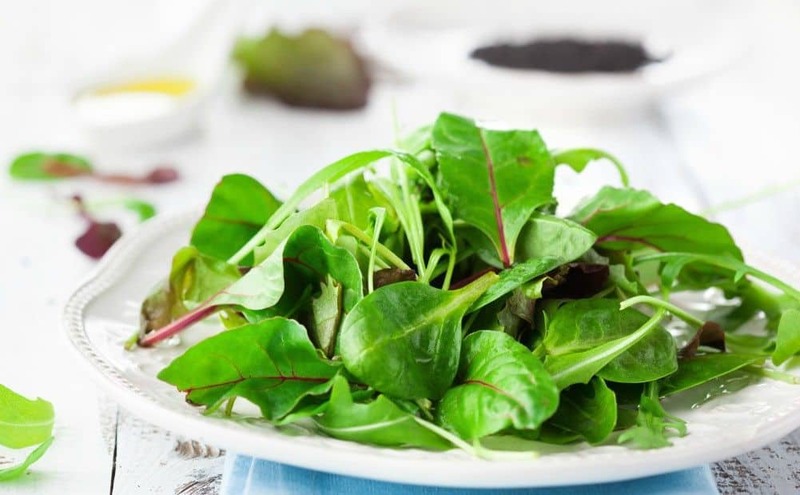 Leafy greens are packed full of magnesium, which is a great help in improving your serotonin levels and, thus, boosting your mood. At Cafesano, leafy greens are incorporated throughout our menu. Our salads and wraps all boast generous portions of leafy greens. Probiotics are key in maintaining healthy gut bacteria. Having healthy bacteria allows you to properly digest your food and get all of the benefits out of what you’re feeding your body. If your gut health is happy, then your body will be feeling it too. People who incorporate probiotics into their diet see their stress levels decrease, and see an increase in their overall mood. 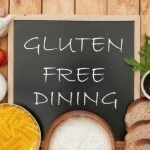 At Cafesano’s Dulles Town Center restaurant, you’ll find several menu items that contain the probiotics you need to keep you and your gut happy. 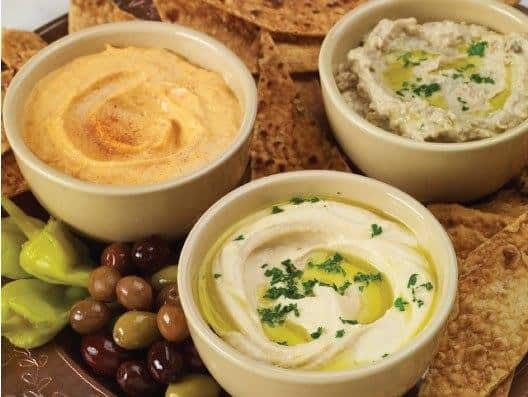 Yogurt is one of the most well-known probiotics, but you may be surprised to find that probiotics lie in a number of other foods including olives and feta cheese. One of the greatest benefits of salmon is the high amount of omega-3s that are found within this fish. Omega-3s aid in lowering your risk of becoming depressed, and also help boost your mood. In addition, salmon also boasts vitamin B12, which plays a big role in producing the chemicals in your brain that affect mood. At Cafesano, you can enjoy salmon several different ways to insure you’re getting those healthy omega-3s. 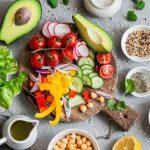 The wide variety of vitamins and minerals found in vegetables, combined with their high levels of fiber, are known to minimize the chance of depression and improve overall brain health, which includes your mood! Chickpeas are part of the legumes family (along with lentils and beans) and, along with probiotics, play an important role in healthy digestion. One of the tastiest ways to use chickpeas is in homemade hummus and falafel. Olive oil is one of the best sources of healthy fats. 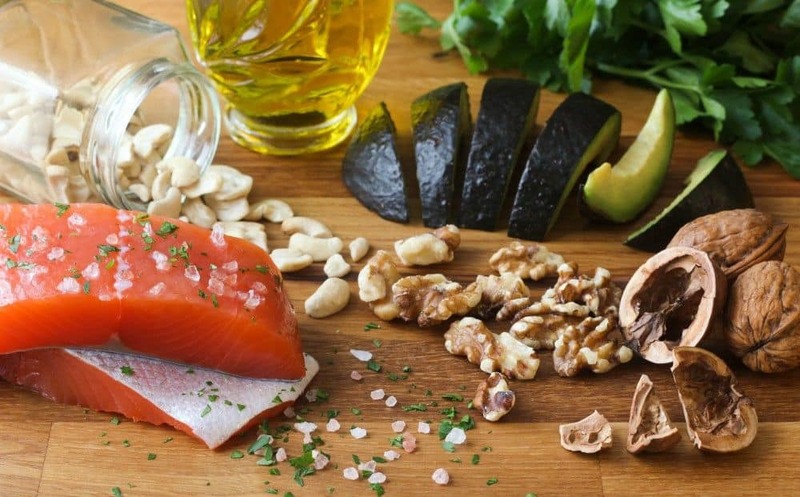 Healthy fats are great for reducing inflammation and balancing hormones − and we know how hormones affect our moods! It’s important to note, however, that not every olive oil is made equally – extra virgin olive oil indicates that the oil has not been refined, where it often loses a majority of its flavor and benefits. While many restaurants rely on hydrogenated oils due to their low cost, Cafesano is proud to only use extra virgin olive oil in our recipes, so you can be assured that your food is created with the highest quality ingredients. Whether you have the time to sit down and enjoy your meal at our Dulles Town Center restaurant, or just a moment to call in a take out order, you can look forward to enjoying a meal full of tasty and healthy ingredients that are certain to boost your mood and satisfy your appetite. 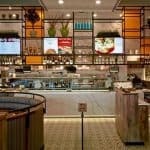 This entry was posted in Fast Casual Restaurants, Northern Virginia's Best Restaurants, Restaurants in Dulles VA by Cafesano. Bookmark the permalink. 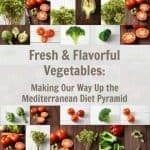 That is great that eating foods of a Mediterranean diet can aid in boosting your mood. That is really nice that the omega-3s in salmon helps lower your risk of becoming depressed. I will have to try and eat more Mediterranean dishes with salmon in it!